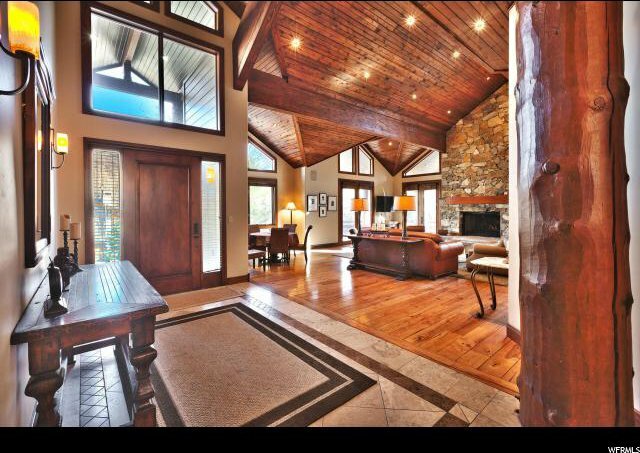 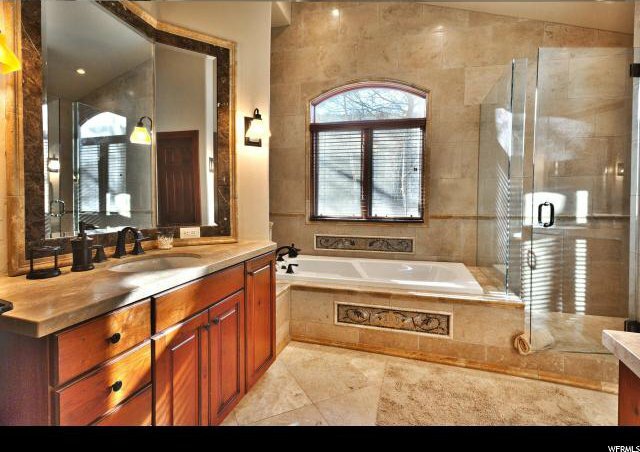 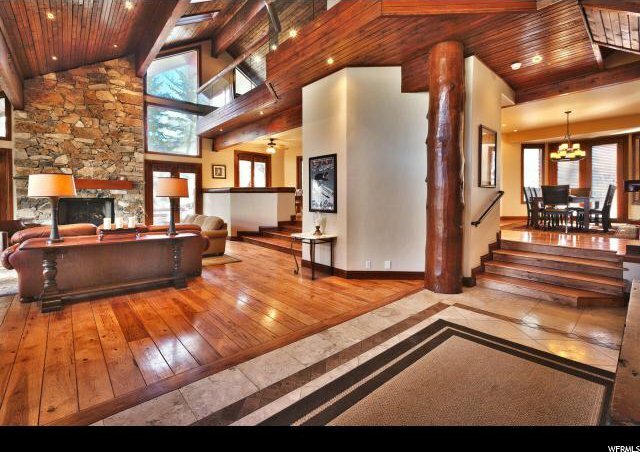 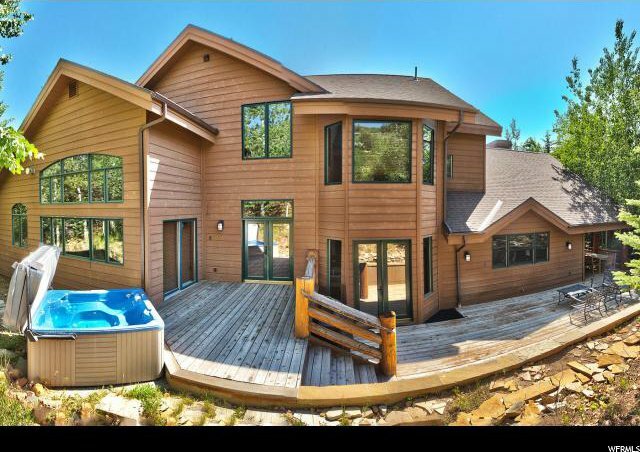 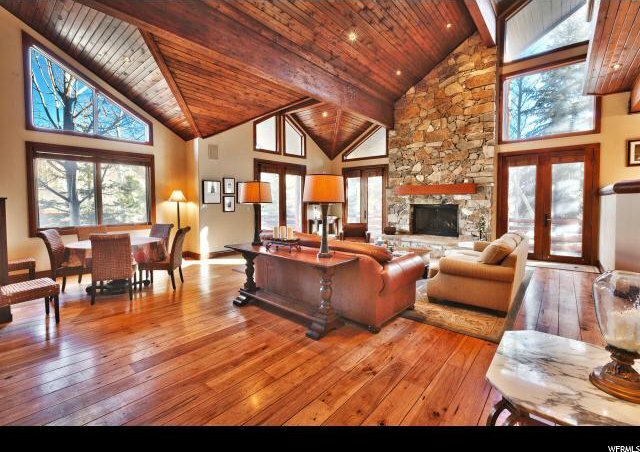 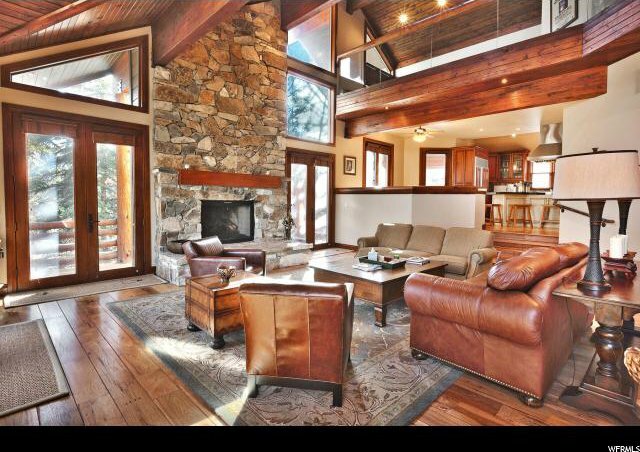 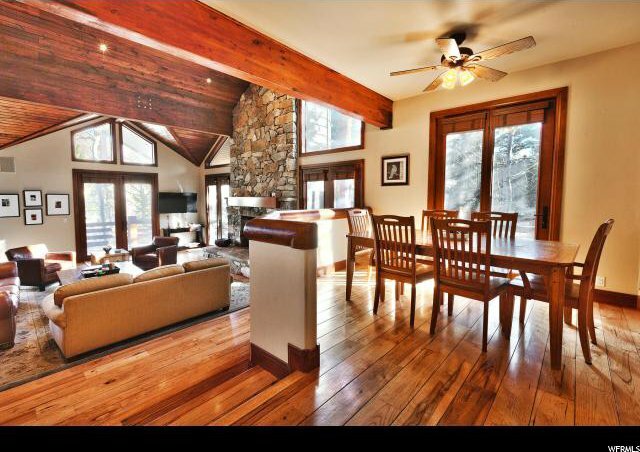 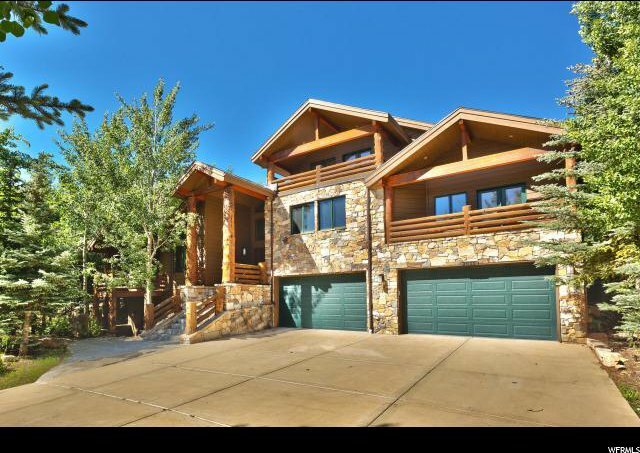 This is a fabulous lower deer valley home nestled into the hillside. 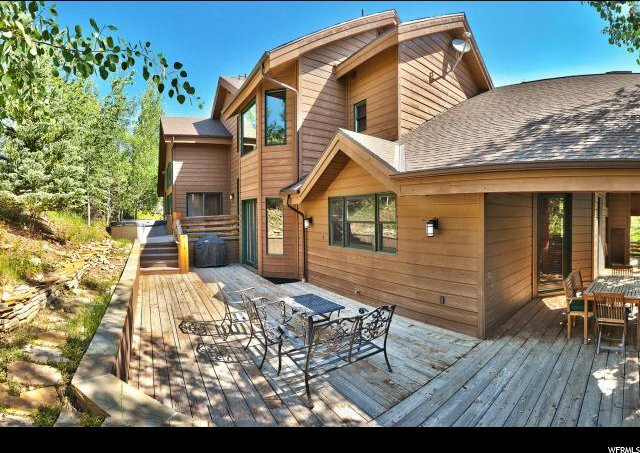 Walk out on to the back deck and enjoy the privacy, the backyard slopes into a hillside creating complete privacy, a perfect place to enjoy an aprÃƒÂ¨s-ski soak in your hot tub. 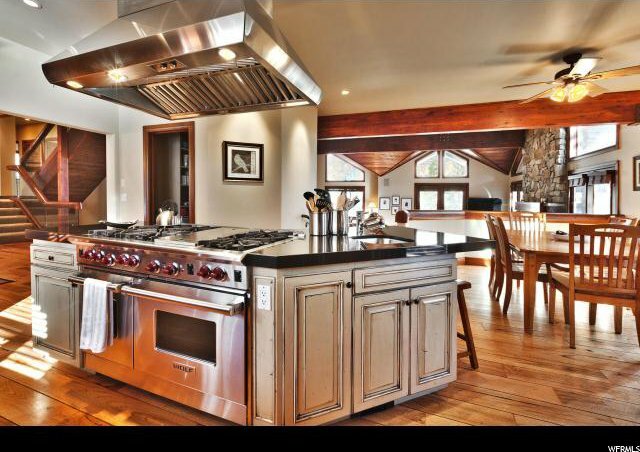 The chef's kitchen is clad with premium finishes, a perfect gathering place for the whole family and guests. 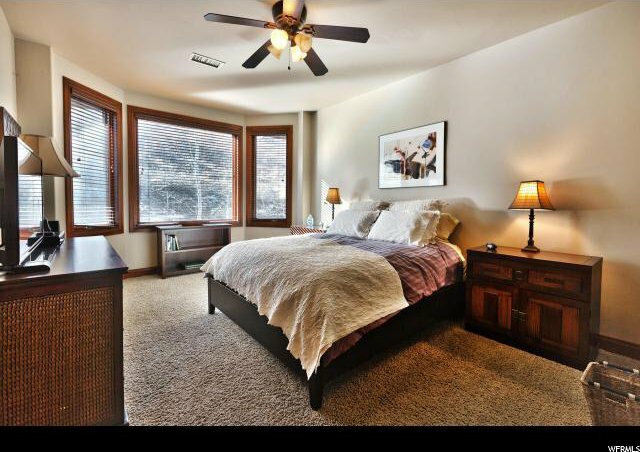 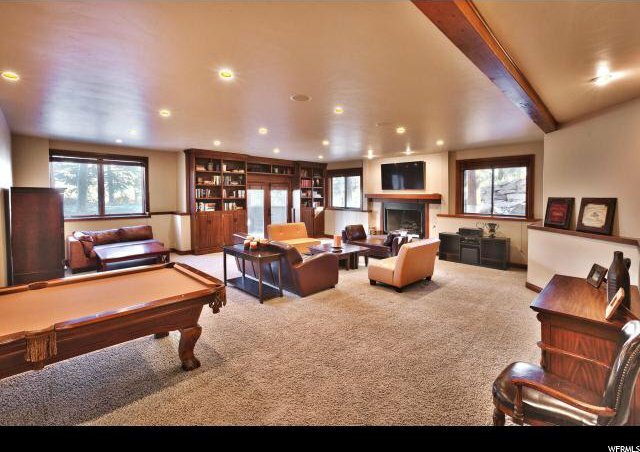 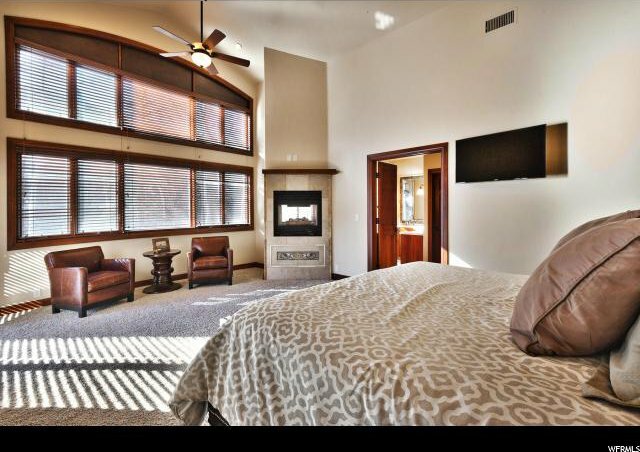 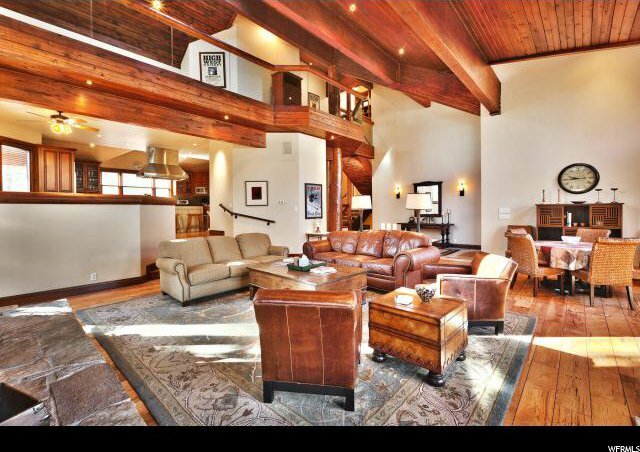 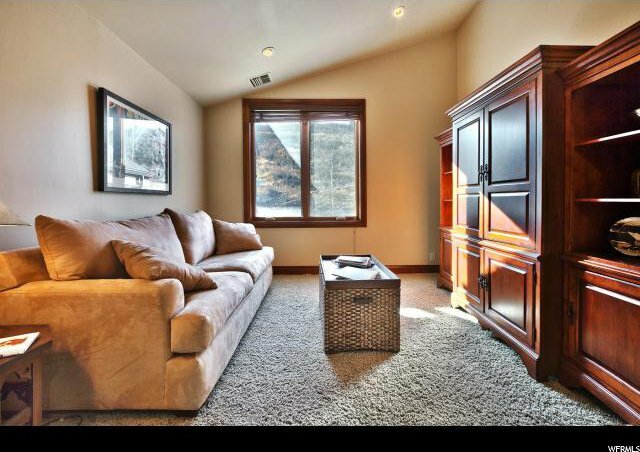 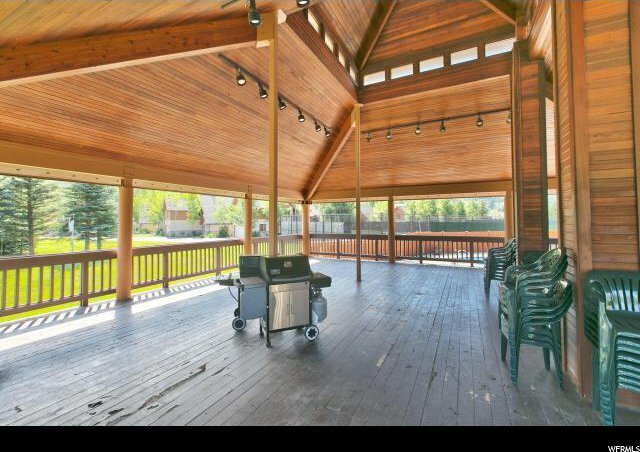 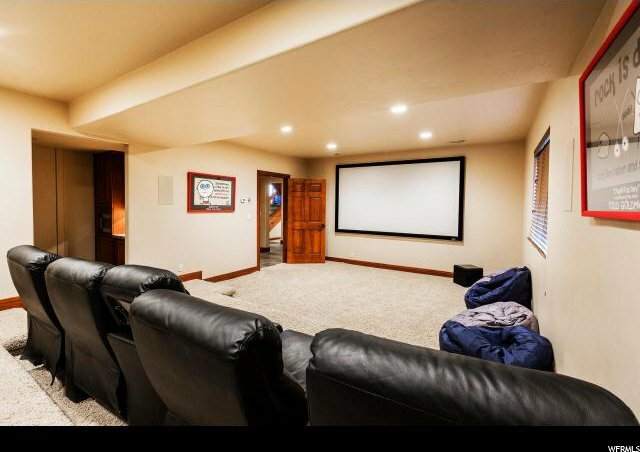 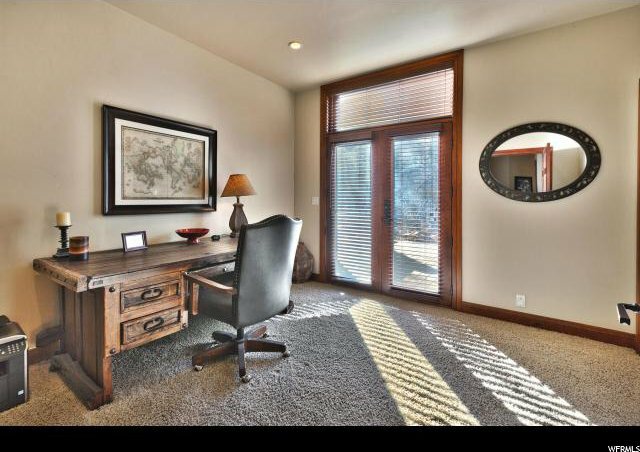 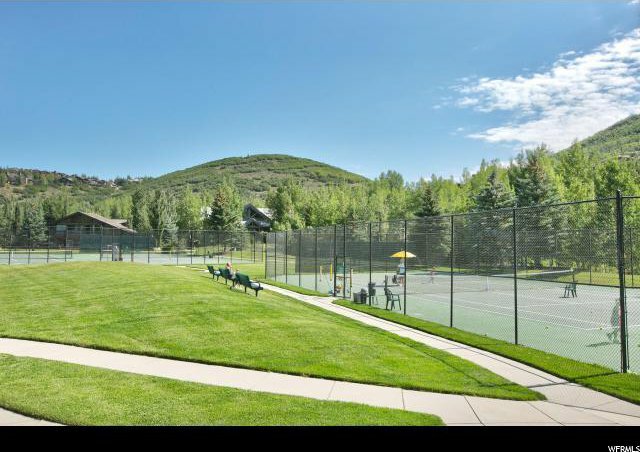 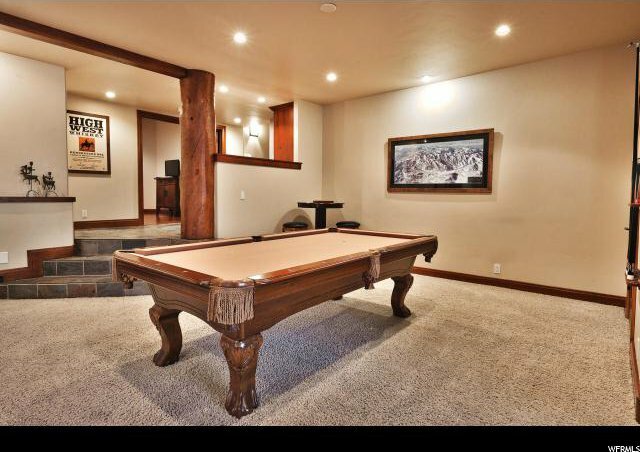 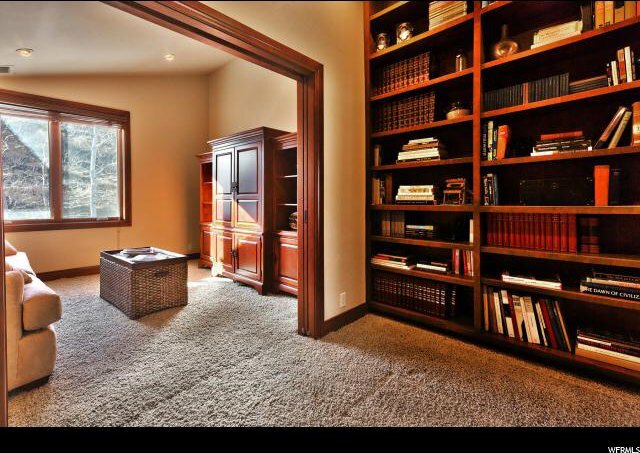 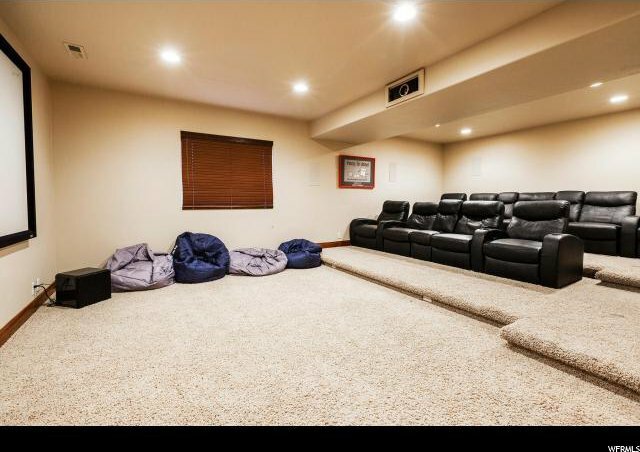 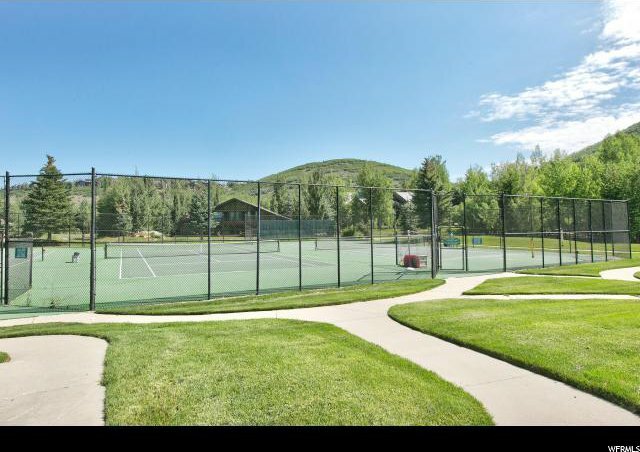 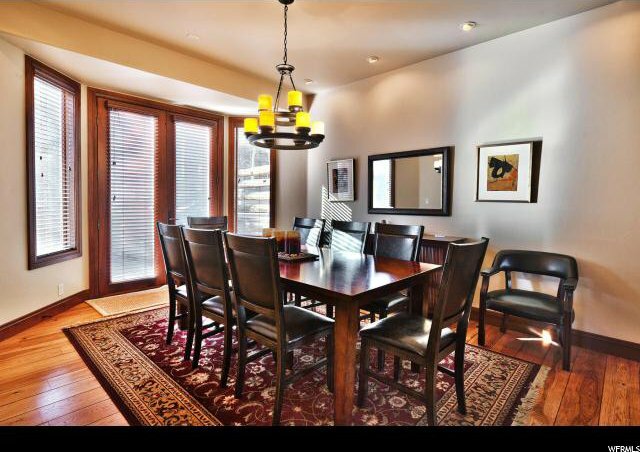 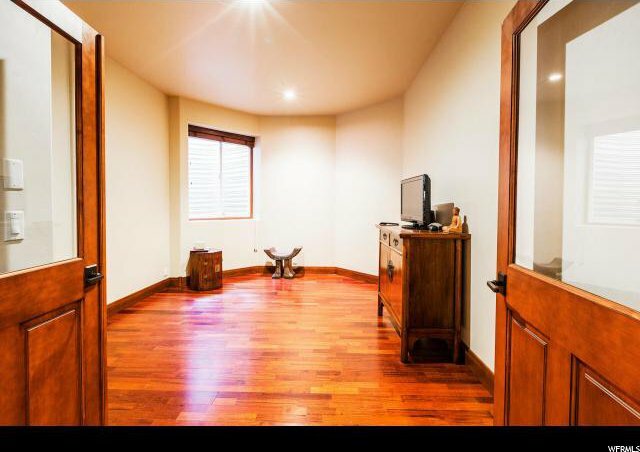 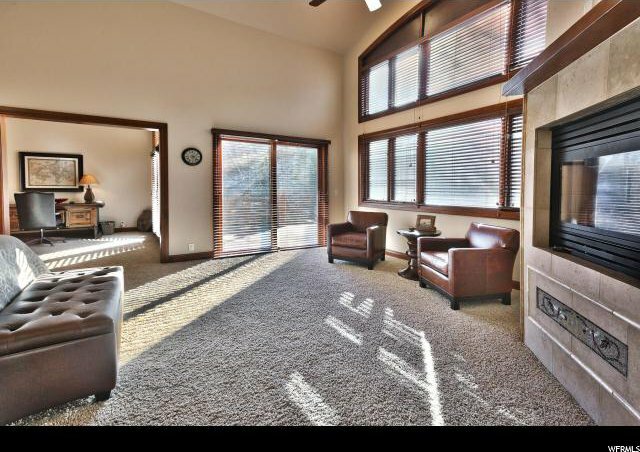 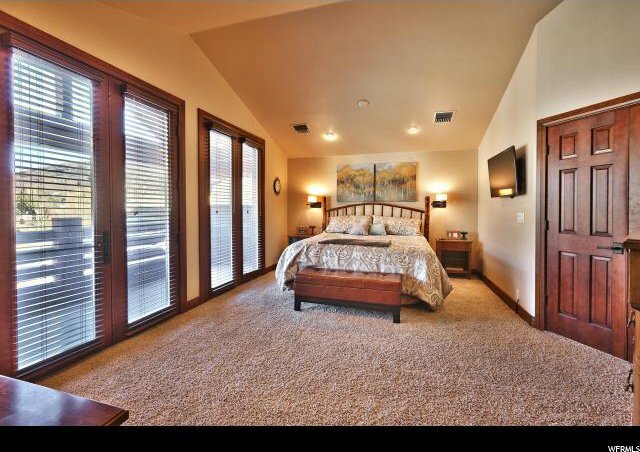 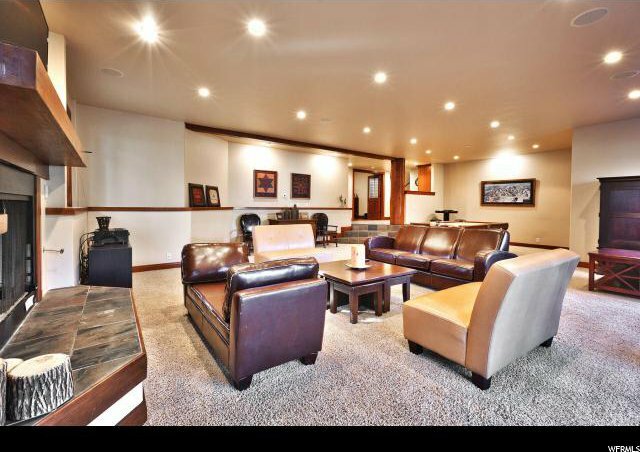 The lower level home theatre and billiards room round out your perfect park city ski home. 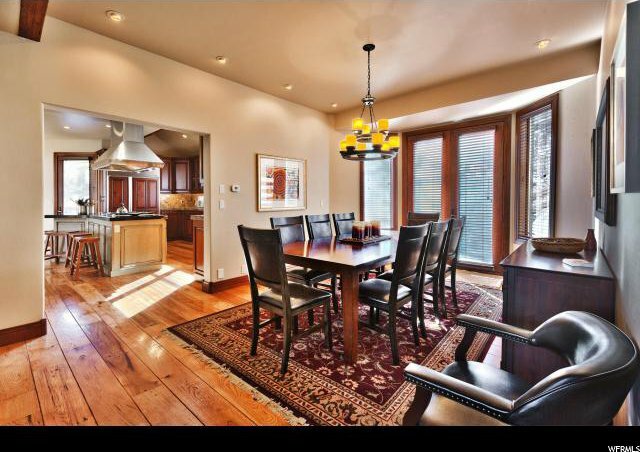 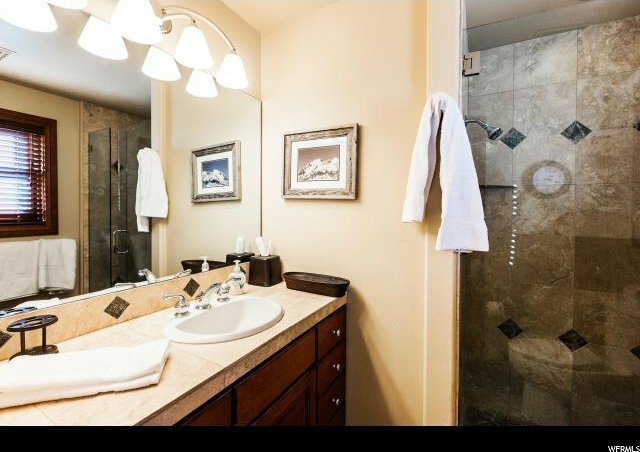 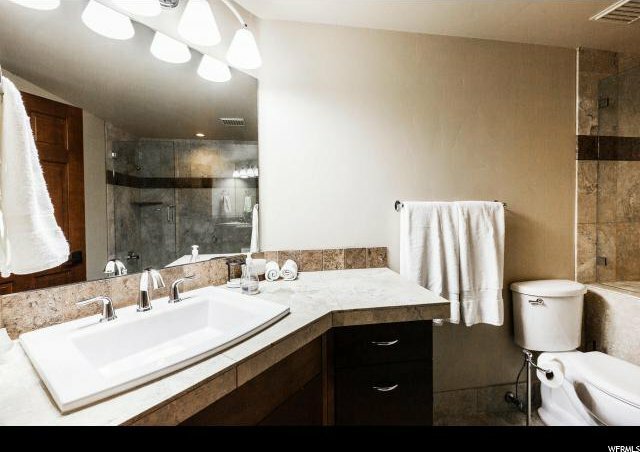 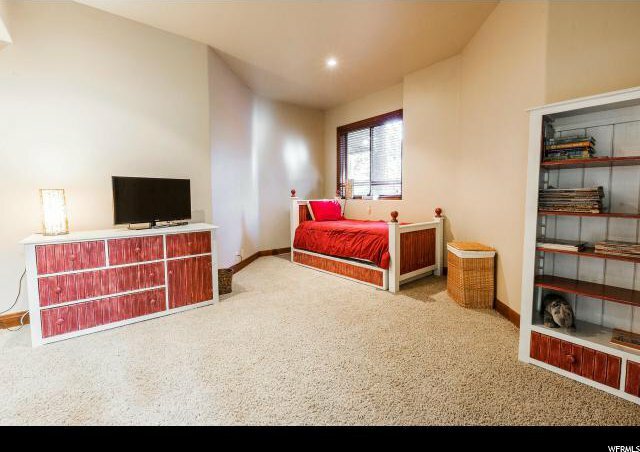 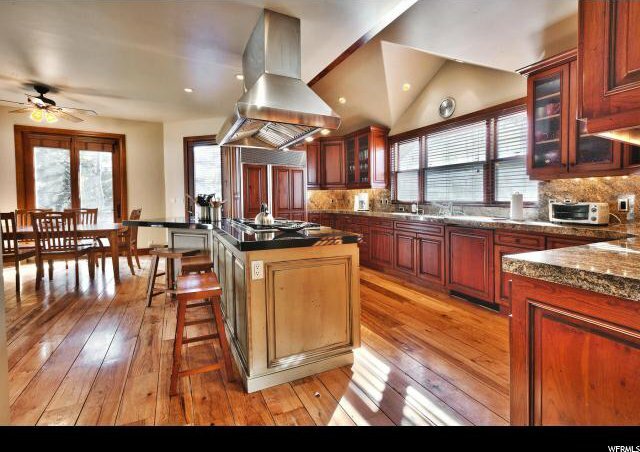 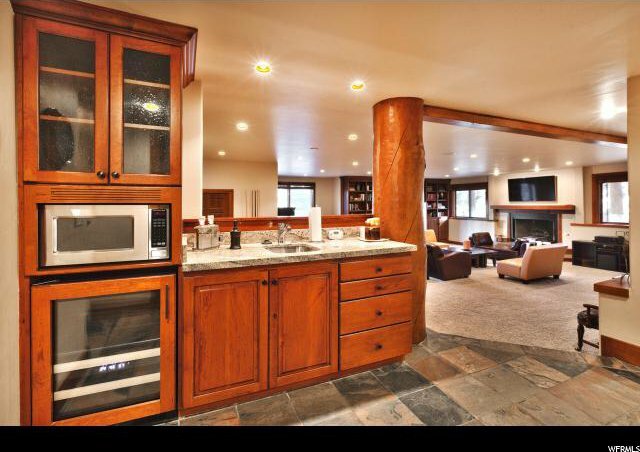 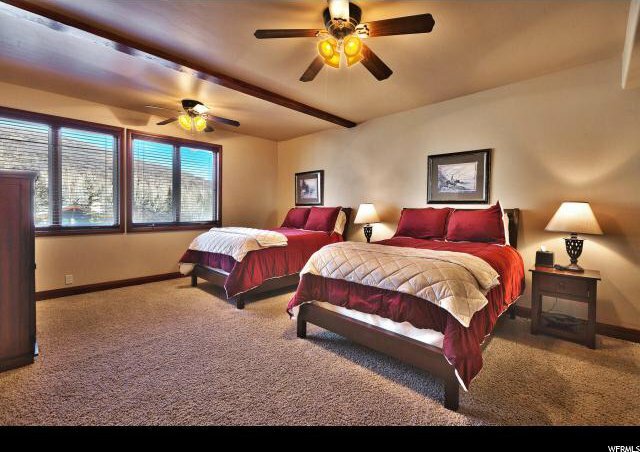 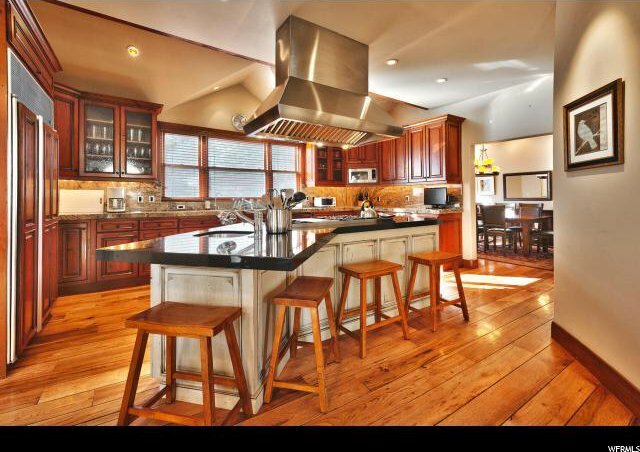 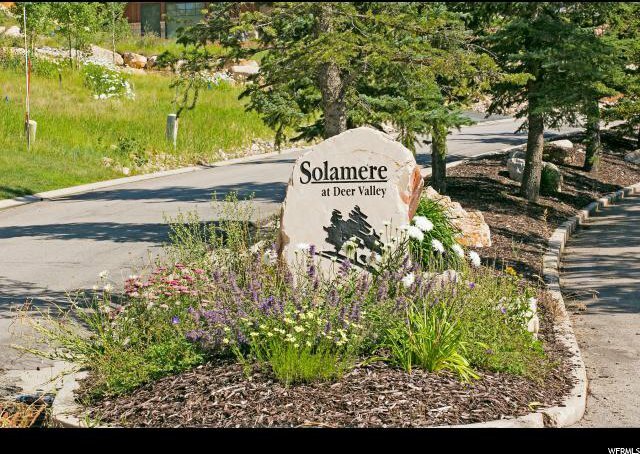 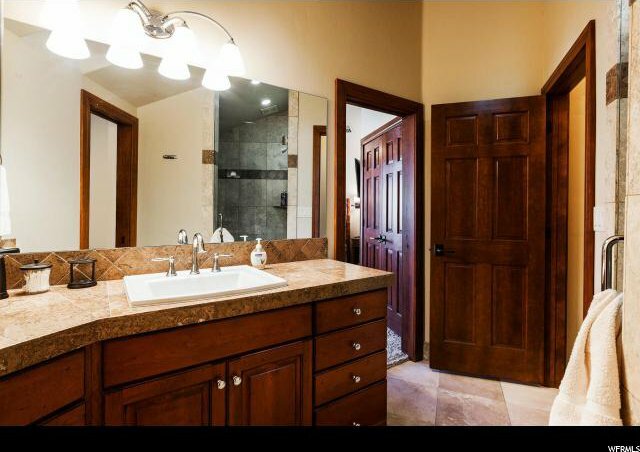 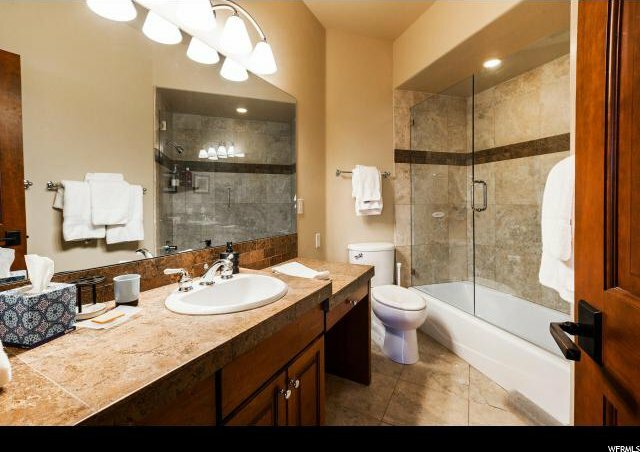 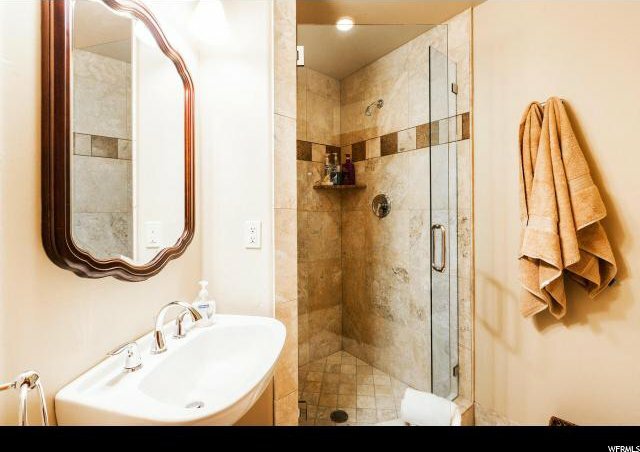 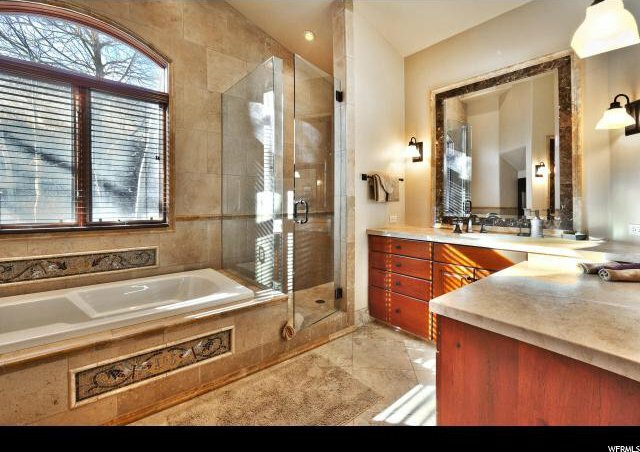 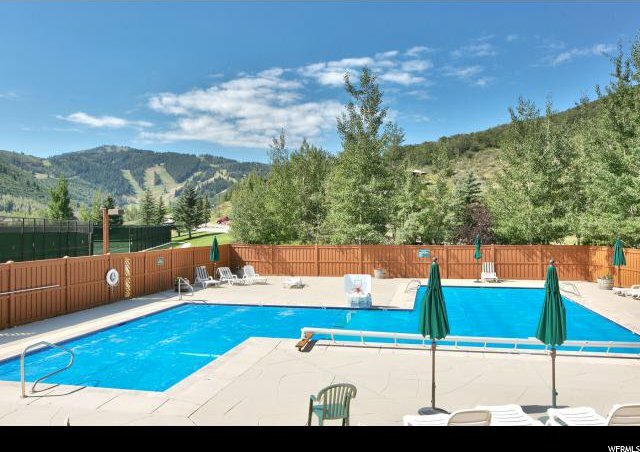 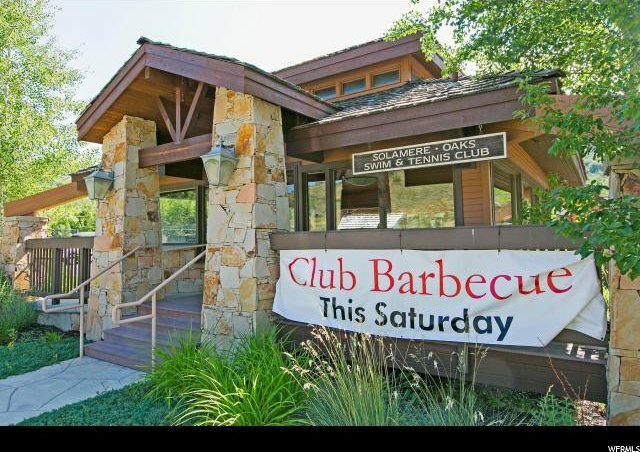 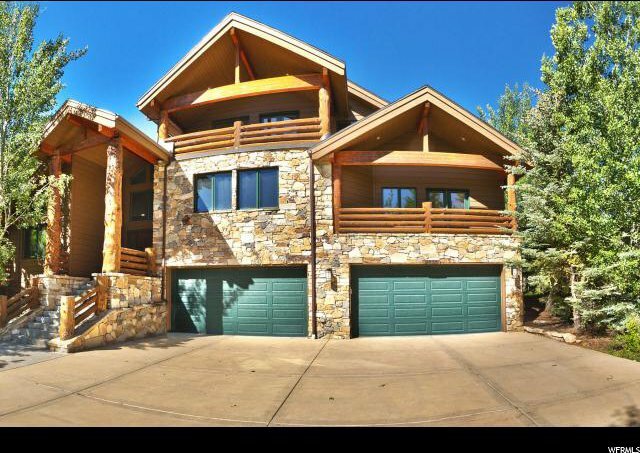 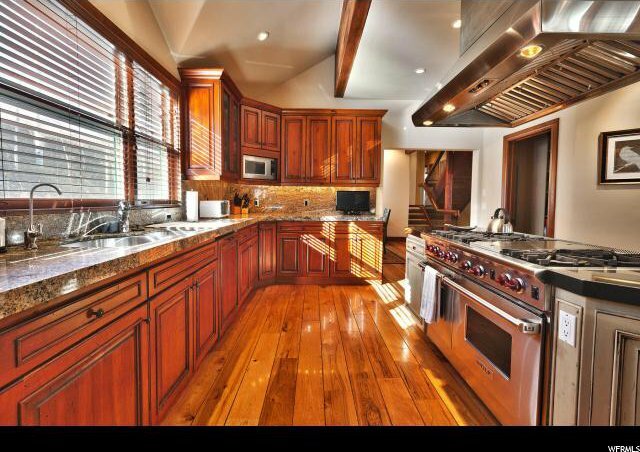 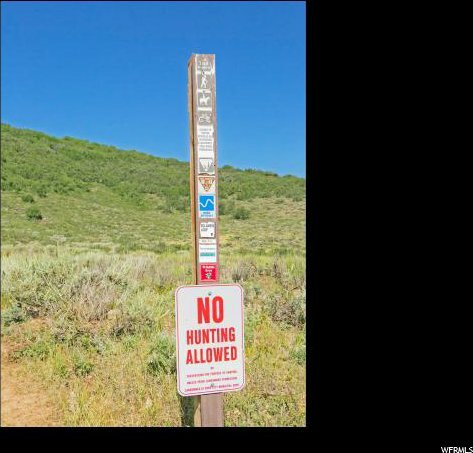 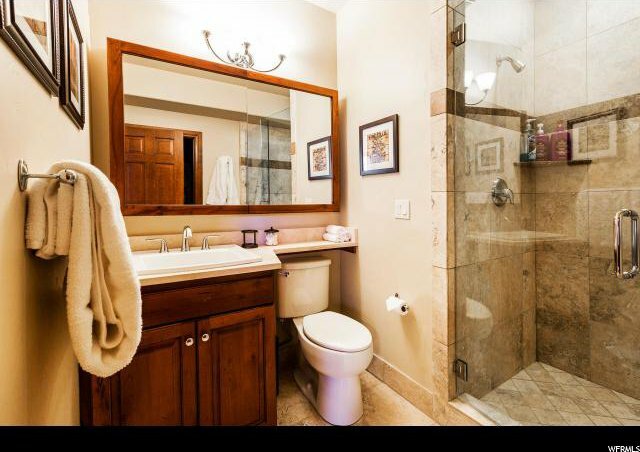 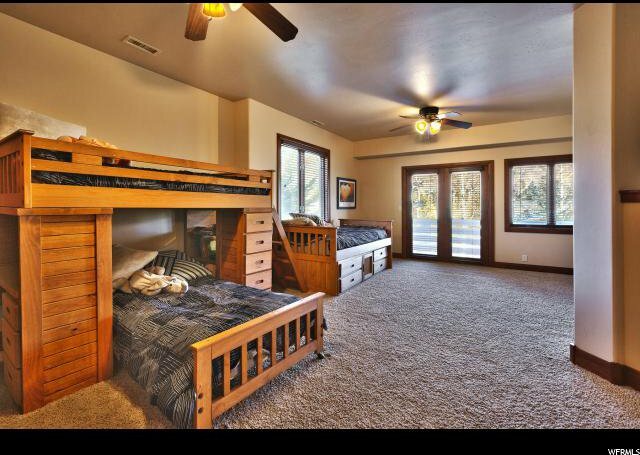 Minutes to Deer Valley ski resort, 5 minutes to main street, and 35 minutes to Salt Lake International airport.